Since78: Imagine That! Volume 02 | Shelby White - The blog of artist, visual designer and entrepreneur Shelby White. 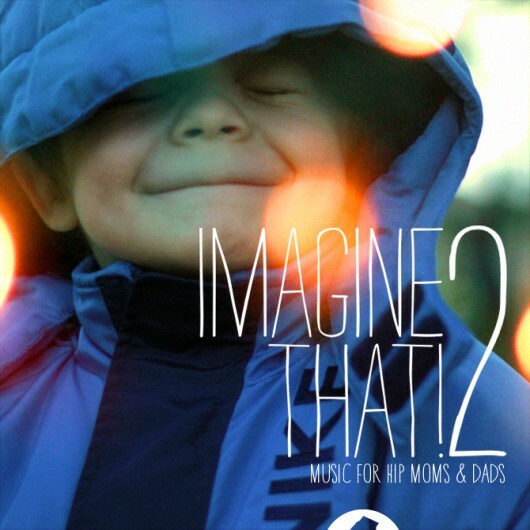 Imagine That volume two is another clean cut mix by Brian Gossett with sing along themed tracks. 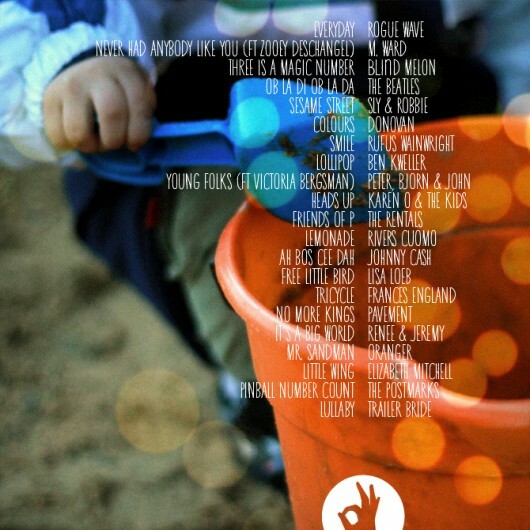 That may sound corny but I really enjoy these tracks and I’m not a mom or a dad. I feel like such a geek for enjoying this. I know I should know what typeface this is, it came out kind of around that whole “Where the wild things are” craze, but I just can’t name it.